Kristine enjoys innovative products, a great deal and laughing so hard no sound comes out. She is a self proclaimed self love advocate, and strives to live a life she loves, and encourage others to do the same. 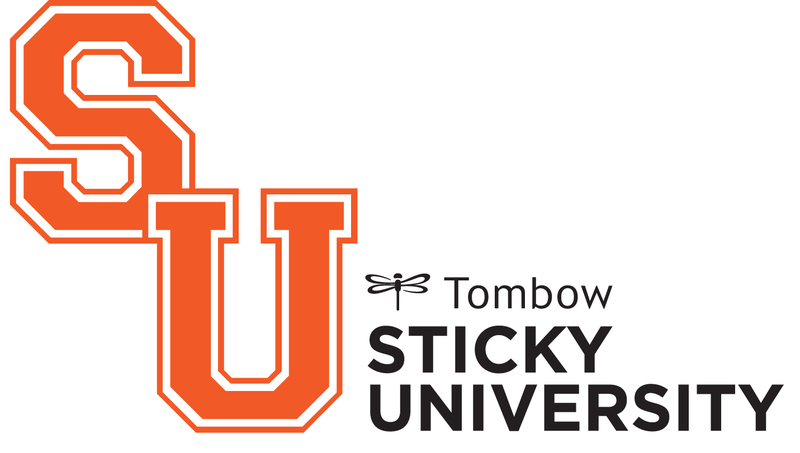 We are in LOVE with her ADORABLE Sticky U Project! You can see just how Kristine created this easy Birthday Banner by clicking here! What a fun banner! I can see making one for all kinds of life’s celebrations. Love your blog too, Kristine.